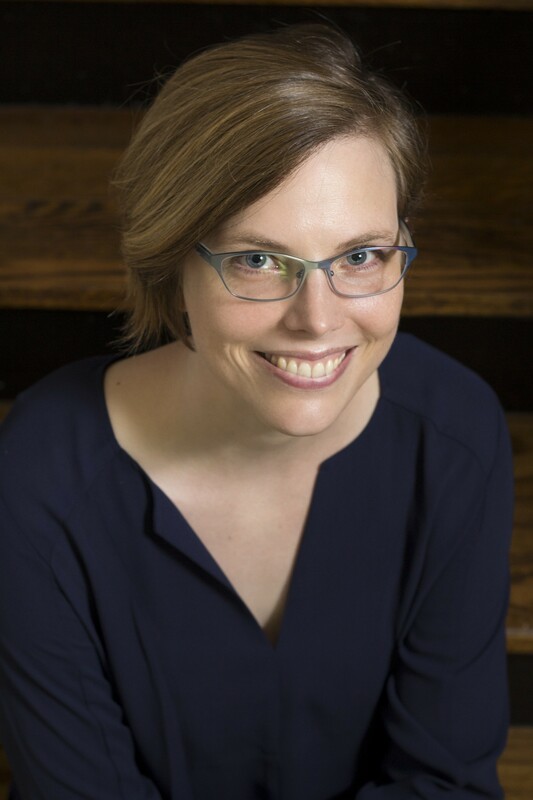 Anna S. Mueller is an assistant professor in the Department of Comparative Human Development, the Department of Sociology (starting February 1, 2019) and the College at the University of Chicago. She is also affiliated with the Population Research Center, the Committee on Quantitative Methods in Social, Behavioral and Health Sciences, the Center for the Study of Gender and Sexuality, and the Masters in Computational Social Science Program. She received her BA in economics and gender studies from Wellesley College in 2002 and her PhD in sociology (with a traineeship in social demography) in 2011 from the University of Texas at Austin. Broadly speaking, Mueller’s research examines how social relationships and social contexts shape adolescent health and wellbeing over the transition to adulthood, with a focus on adolescent suicidality. Her research emphasizes why and how suicidal behaviors and emotional distress spread between individuals using insights from social psychology, cultural sociology, sociology of emotions and social network theories. She is also interested in how schools, as social organizations, shape social relationships and opportunities to learn, thereby affecting the life chances of children both in terms of education and health. Her conceptual interests are matched by her methodological interests in social network analysis, multi-level modeling, and in-depth case studies of adolescent societies. Mueller’s research has been funded by the National Science Foundation, and her articles on suicide have received the Eliot Freidson Outstanding Publication Award (2015) from the Section on Medical Sociology of the American Sociological Association as well as best publication awards from the ASA Sections on Sociology of Mental Health (2015, 2017), Children & Youth (2015, 2017), and Emotions (2015). Her research can be read in the American Sociological Review, Journal of Health and Social Behavior, Sociological Theory, Social Science & Medicine, American Journal of Sociology, and the American Journal of Public Health, among others. She teaches courses on sociology of health, medicine, mental health, education, children/youth, culture, gender, research methodology, and social statistics.